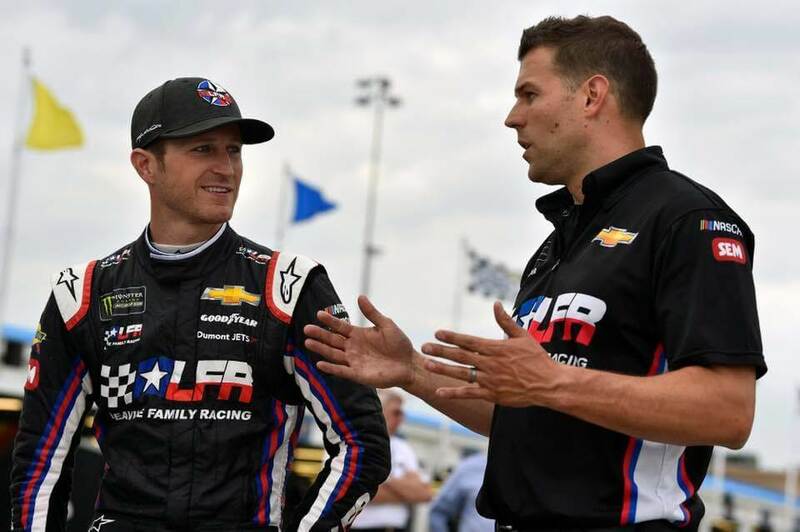 On Thursday night, Kasey Kahne announced that he had pulled himself from the car ahead of this weekend’s event at Indianapolis Motor Speedway. 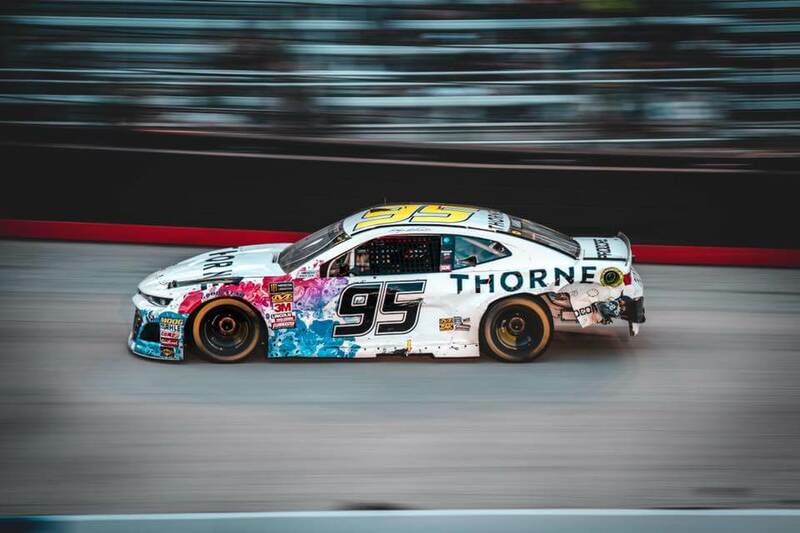 Regan Smith will pilot the #95 for Leavine Family Racing this weekend. The Brickyard 400 is a race that the driver won just a year ago. However, he was so beat up after winning that race that he could hardly celebrate. Kahne sat by his car in victory lane while giving interviews. A year has gone by, things have gotten worse. Following a more in depth explanation, the driver has absolutely made the right call to step out of the seat. 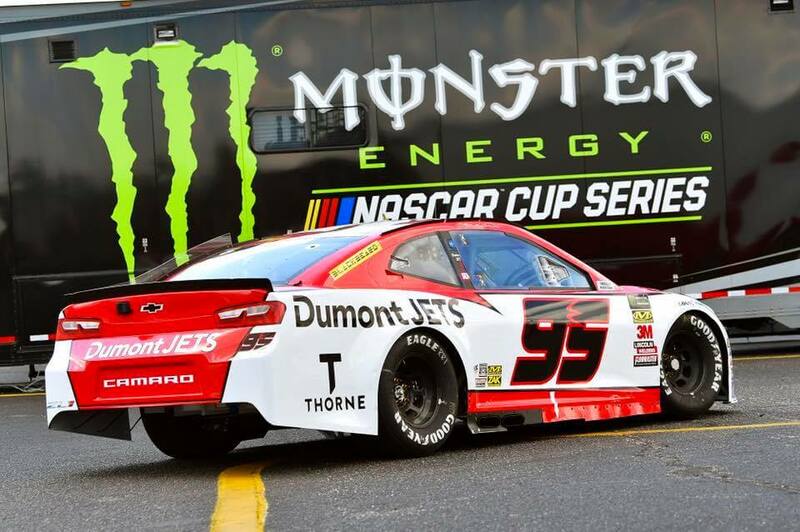 Kahne engaged in a conference call on Friday to give more details on his situation. The NASCAR driver is currently seeking medical answers and has pulled himself from the car while that takes place. NASCAR drivers are in shape, all of them. 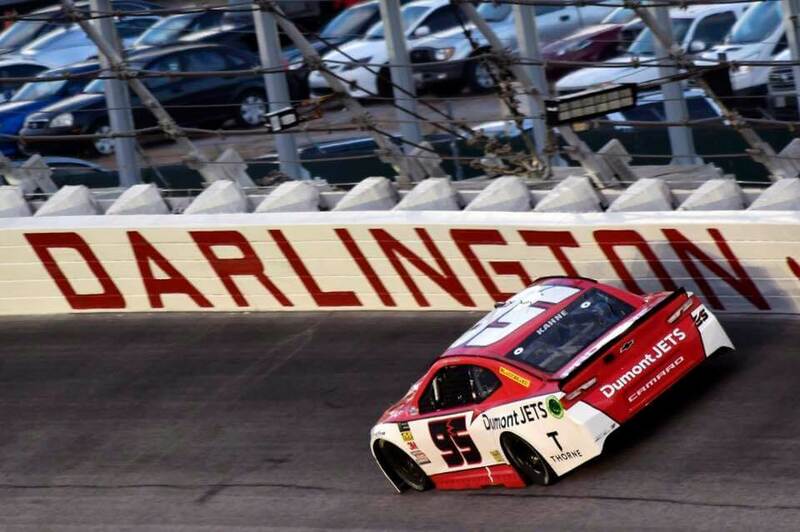 Long gone are the days where NASCAR drivers climb into the seat unfit. Why can’t you drink anything past a certain point? Is it because you’re so nauseated that you can’t keep it down? Did this play a role in your retirement decision? 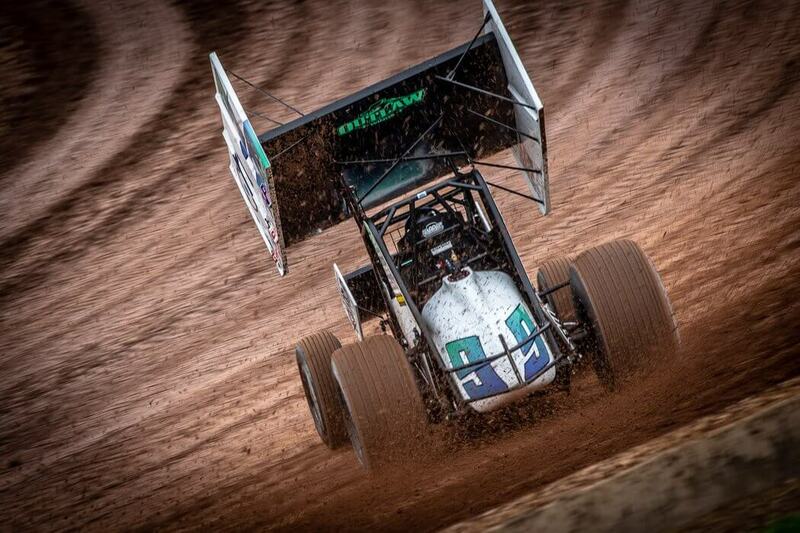 Does this happen in sprint cars? What is the medical treatment going forward? Do you have appointments scheduled? Has NASCAR reached out or tried to help you with this?